Cheri Charles holds a BA in Culture, Ecology and Sustainable Communities with a major in Ecological Agriculture from New College of California. Cheri has traveled the world extensively, learning from cultures around the world about agriculture, food systems and promoting ecological based humanitarian projects. Cheri served as the Garden/Nutrition Director and Coordinator for Willits and Ukiah School Districts from 2003-2007. Her role was to run and facilitate the Garden and Nutrition programs at several school garden sites in Mendocino County. She worked hands-on with students grades Pre K – 8 as well as developed student curriculum to meet California State Content Standards in Science, Math, Language Arts and Art. The garden sites were used as outdoor classrooms as well as a real life experience to teach students life skills, gardening techniques, nutrition and healthy food choices. Her most recent project was at Grizzly Hill School in North San Juan in 2009-2010. While working there she developed a successful Garden/Nutrition Program and designed an edible school campus design. The project included installation of 23 fruit trees, a Culinary Herb Garden and Vegetable gardens through out the campus. As a mother and teacher, she is very excited to offer the Sprouts Program to families through out the Nevada County community. The Sprouts program is a unique and innovative approach to connecting children to making healthy food choices and learning valuable skills during their young years of life. Every week we will be focusing on a different seasonal vegetable and/or fruit. We will be growing as much of the produce as possible on our ½ acre Sprouts site. All other food will be purchased from local and regional Farmers and local health food stores. The students will have the opportunity to taste, cook and often times grow the produce of the week. They will have art, science and story based activities around the produce The provide a fun, hands-on, home learning environment with many opportunities for exploration. Rachel Tuck holds a BA in Environmental Studies from the University of Tennessee, Knoxville. She is also a certified yoga instructor and a certified Wilderness First Responder through the National Outdoor Leadership School (NOLS). 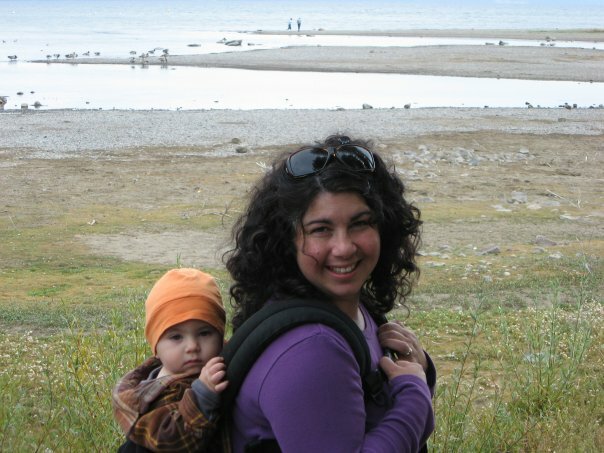 Rachel’s experience in the natural world and her love of gardening and outdoor adventure has fostered within her a profound sense of stewardship that she looks forward to sharing playfully with your children. 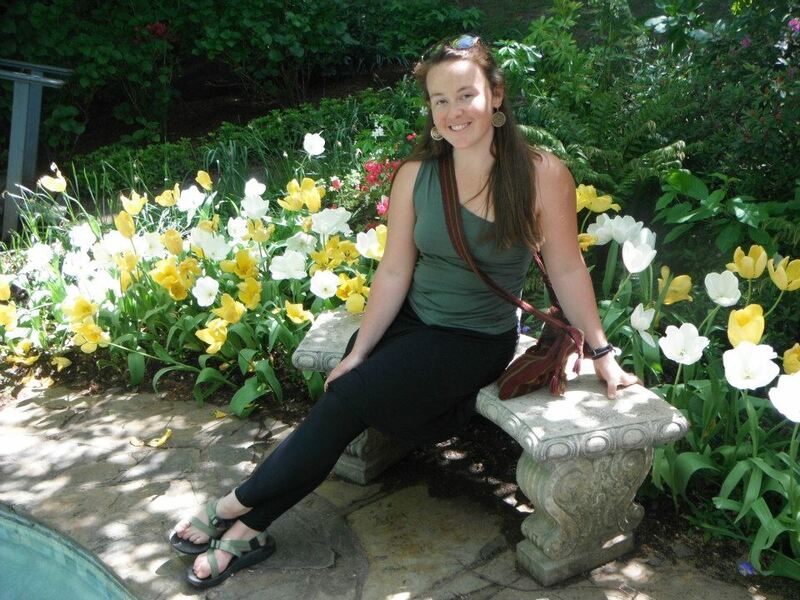 Rachel has been working with young children for eight years; working cooperatively with local community gardens and students to create therapeutic outdoor spaces and green programs that offer playful, safe, and interactive lessons on gardening and nutrition. Rachel has also facilitated programs for children while working as a Park Ranger at Arches National Park and at Sierra Streams Institute’s Home School Science Program in Nevada City. There she planned and taught exciting hands on educational lessons that got the students out of the classroom and into the natural world. Rachel has also worked for Sierra Seeds Co-operative as a farm assistant; and teaches yoga in Grass Valley at Kinfolk Yoga. Rachel looks forward to sharing the magic and fun of gardening, nutrition, and environmental education with the students and families of The Sprouts Early Learning Program!